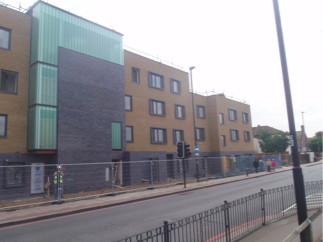 Assured Brickwork Ltd is based in South East London and was established in 1997 by Patrick Melly. Since then it has expanded rapidly throughout South London and Kent due to its commitment to delivering a high quality finish to its clients. Whether they have been multi-million pound developments or residents needing to extend their family home there is an increasingly long list of content customers. Assured Brickwork Ltd’s workforce regularly exceeds fifty site operatives and office support which help contribute to the professional running of the company. All site supervisors are ‘SSSTS’ certified by the Construction Skills Council and are qualified to a minimum of NVQ Level 3. 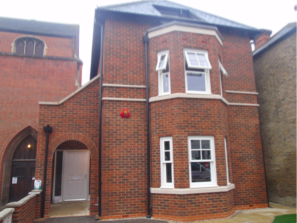 The Assured Brickwork team is a brickwork specialist company that includes churches, schools, gymnasiums and countless residential developments from luxury housing to blocks of low rise flats within its portfolio.